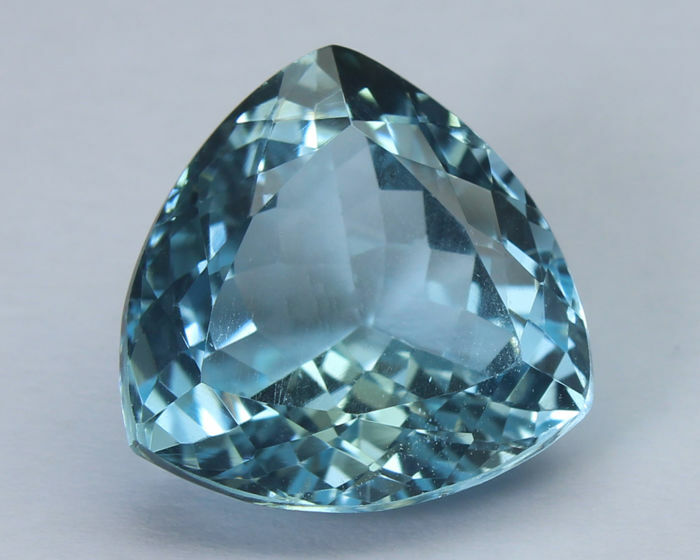 Blue topaz from Brazil, 17.70 ct. 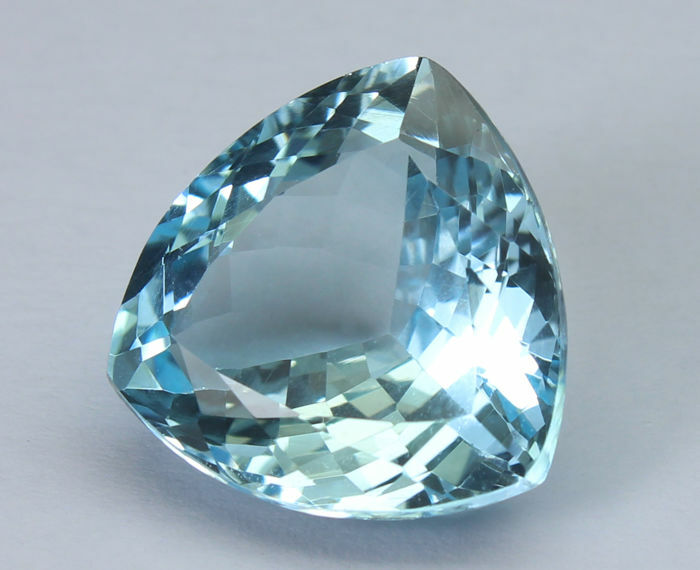 This topaz is clear, has no inclusions visible to the naked eye and features a perfectly homogeneous sky blue colour. Up until the last century, all yellow, brown or green stones were known as topazes. "Imperial" topazes are the most sought-after ones. 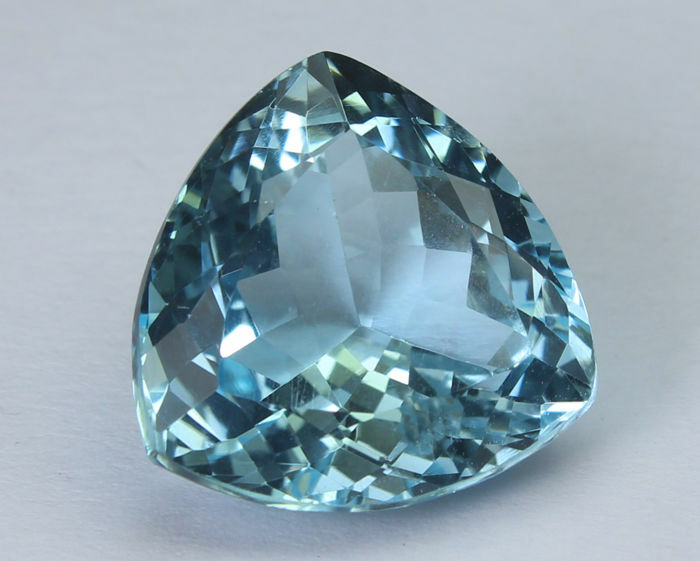 Pale blue topazes can be natural, but the deep blue ones, known as "Swiss", "London" or "Royal", are obtained by irradiation. These treatments are regulated and studies show that irradiated stones quickly lose any residual trace of radiation. AGemmes offers the best quality gemstones meticulously selected worldwide for their aesthetic qualities by a certified gemmologist. France has some of the strictest laws in the world regarding the trade of gemstones. 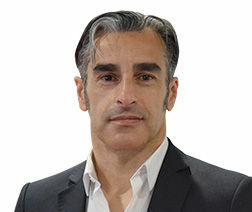 The seller is liable for the greatest precision regarding the description provided and must indicate the exact nature of a stone and, if necessary, any treatment other than traditional heating without flux or colourless oiling that the stone could have undergone. The flaws and inclusions visible in the photo with magnification are considerably reduced, or even completely invisible to the naked eye. Shipments are made from France by tracked and insured mail. Depending on the country of purchase, customs duties, to be paid by the buyer, may be charged by customs services.